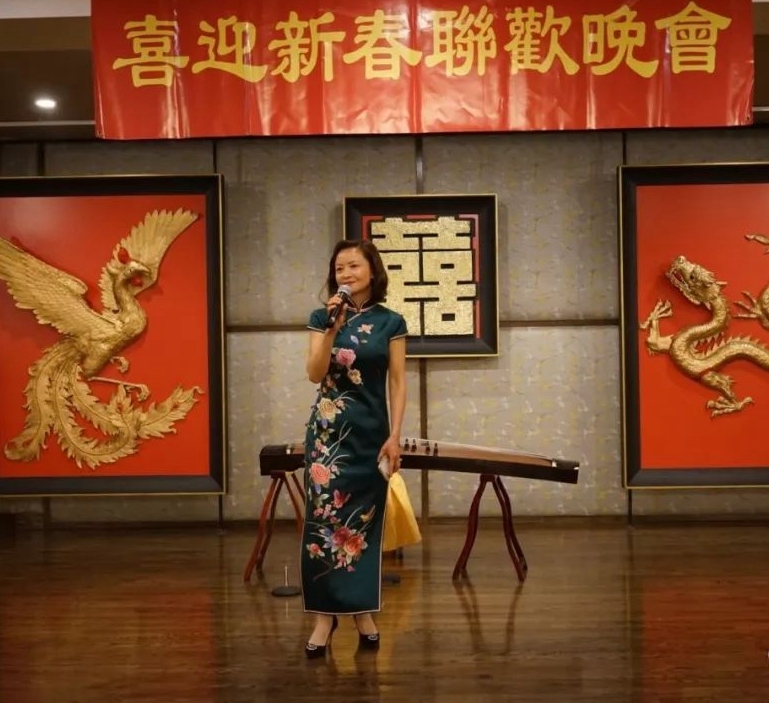 On February 2nd, 2019, Deputy Consul General Huang Liming attended ACSE’s 2019 New Year Gala. 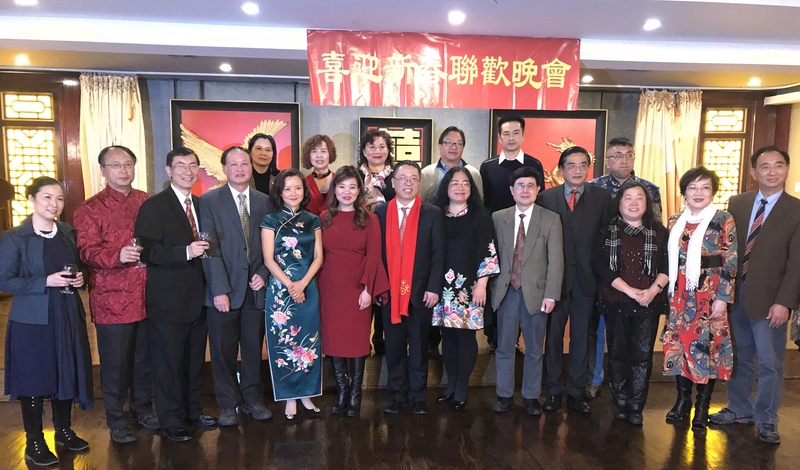 Illinois State Representative Theresa Mah, President Xiao Xiaolin and Director General Liang Liang of ACSE, Chairwoman Zheng Zheng of the Chinese American Association of Greater Chicago (CAAGC), members of alumni associations and Chinese Students and Scholars Associations (CSSA) from all major universities in Chicago, as well as various professional overseas Chinese organizations comprised over 300 people in attendance. 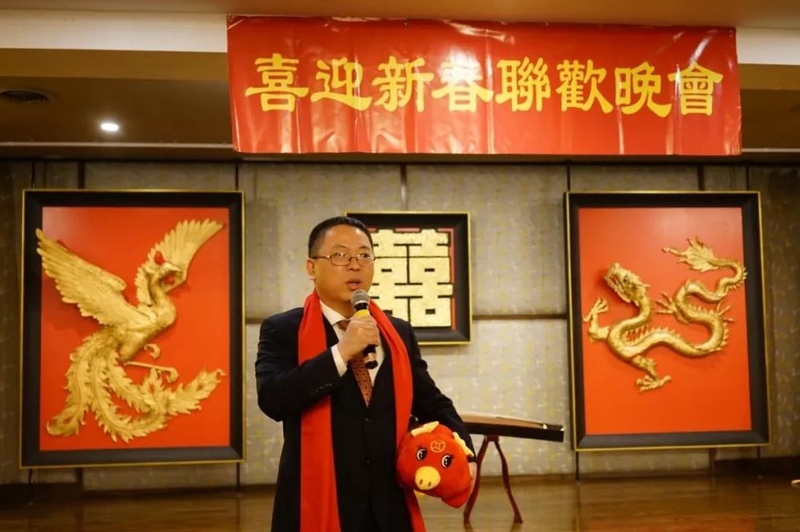 Deputy Consul General Huang Liming extended New Year greetings to the guests and said that the Spring Festival is the most important holiday of the Chinese nation. It is a holiday of family reunion. I’d like to take this opportunity to express sincere holiday wishes to all members, both near and far, of ACSE. Through the joint efforts of all Chinese, China’s development has made remarkable achievements in the past year. 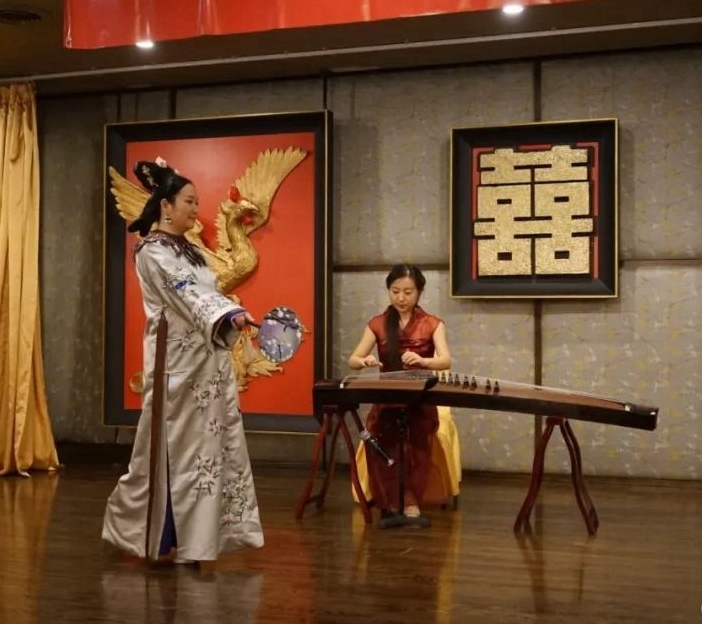 2019 marks both the 70th anniversary of the founding of the People's Republic of China, as well as the 40th anniversary of the establishment of diplomatic relations between China and the US. I hope everyone puts in a hand to make new contributions to the promotion of China-US friendly relations. In his speech, President Xiao Xiaolin looked back fondly on ACSE’s development over the past 26 years. He thanked everyone for their support and assistance to the association. He also hoped that more and more young talents in science and technology join the association and work to promote mutual trust and exchange between China and the US. 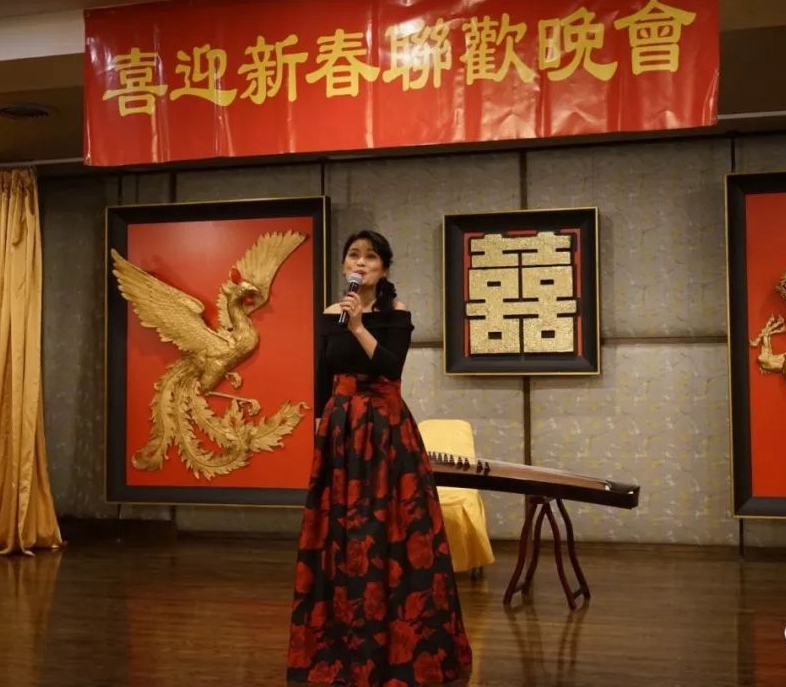 The gala continued with a rich variety of artistic acts, including a guzheng performance, erhu solo, male and female treble performance of "I Love You, China", and a female solo rendition of "Festival Song". The audience, mesmerized by the marvels of music, clapped their hands dry.